Just floating the day away. The Dead Sea. 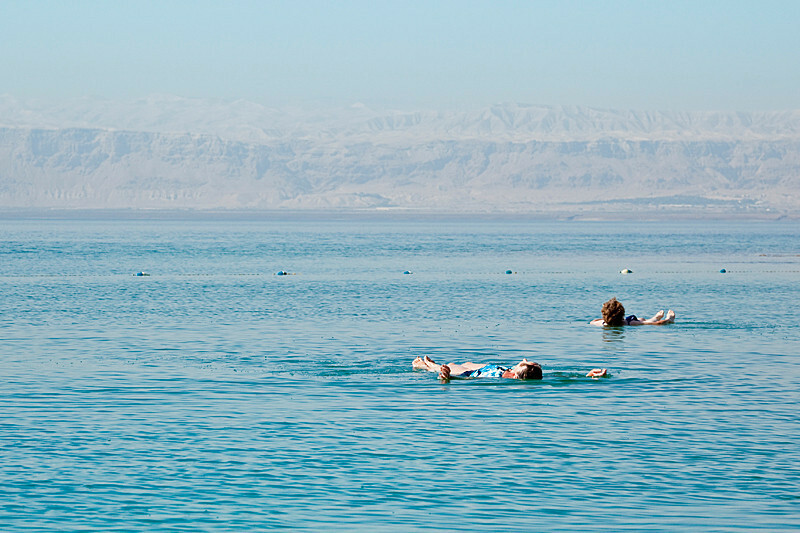 The Dead Sea is the lowest place on earth and is the world's second-saltiest body of water with a salt content of 31%, nine times that of the ocean.